Lid Placer: A cost effective and easy to use single size machine for quick changeover. Save money and increase productivity with the 23-M. 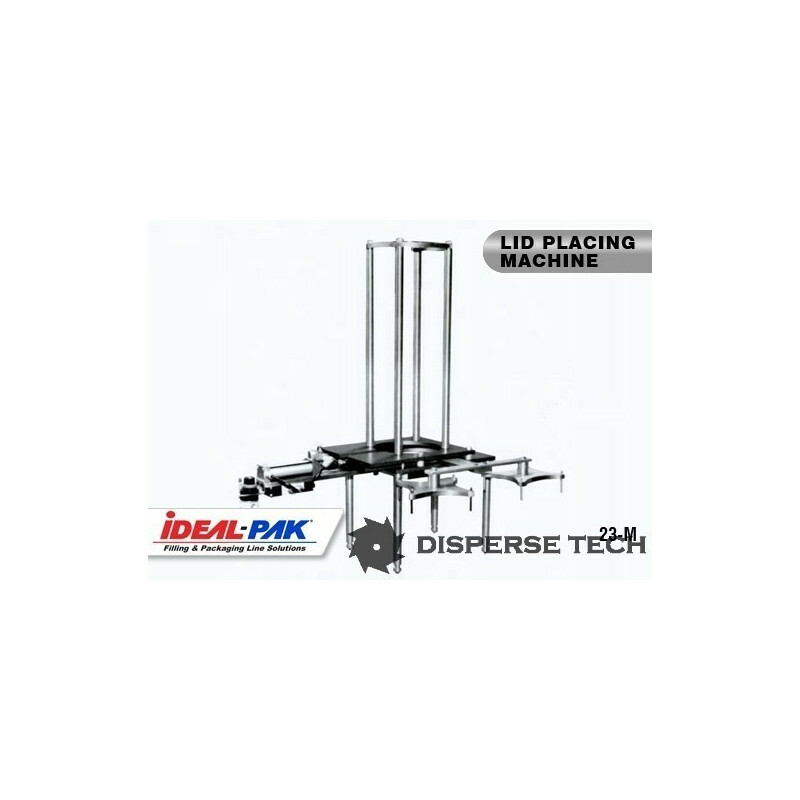 The single size 23-M Lid Placers are more cost effective and easier to use than universal or multi-size lidders. Since the 23-M is a single size placer, there are no adjustments to make. Changeover is quickly accomplished by loosening the wing nuts, disconnecting the air lines via the quick coupling fittings and putting another unit in place. The 23-M Lid Placers are available in individual size ranges from 1/4 pint to 1 gallon. 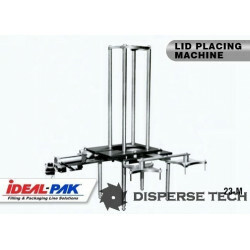 Lid placers for plastic lids are also available for sizes up to and including 5 gallons.